MERCURY™ is an online biological interpretation tool for oncology intended to assist pathologists and oncologists transform raw data obtained via high-throughput sequencing into a molecular report for translational and clinical research use. MERCURY’s intuitive interface enables user to quickly visualize a precise and complete molecular tumor profile for cancer patients following the rapid analysis of their sequencing data (tumoral DNA and RNA plus constitutional DNA). 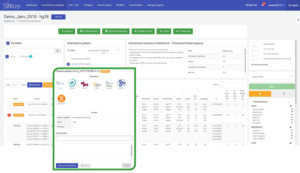 MERCURY also provides users access to numerous annotation databases, links to potential clinical trials and treatment options based on identified variants, and the ability to create and export a customizable report. 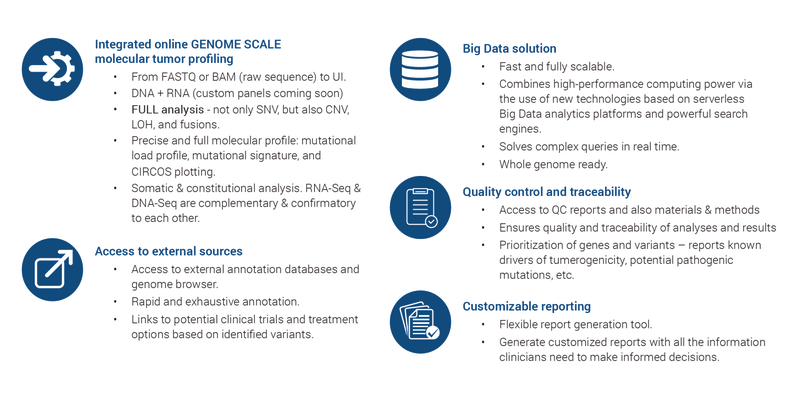 SIRIUS™ is an online Big Data solution that assists researchers to quickly and intuitively analyze exome data for Mendelian and oncology applications. 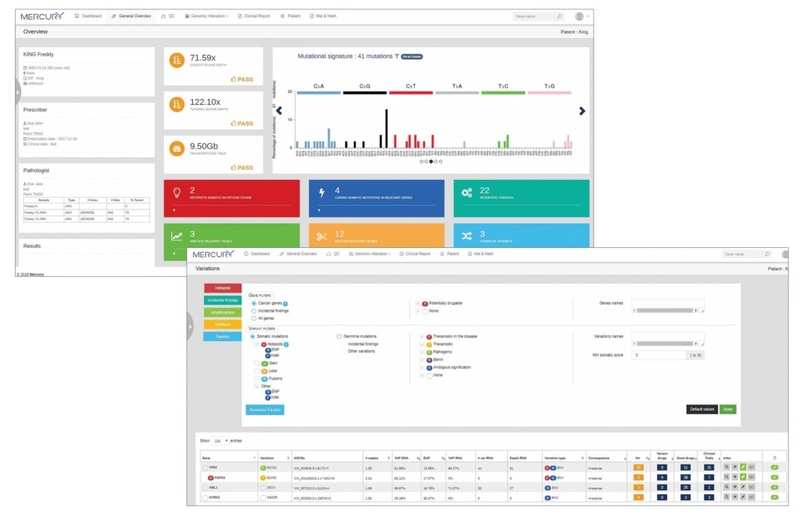 Users can easily manage their projects thanks to SIRIUS’ unique interface which enables user to filter variants via a single click, annotate them, and save all analysis parameters. SIRIUS assists researchers to easily and quickly manage projects and save data in a safe manner. Family transmissions are pre-set to enable researchers to identify a list of variants of interest in a family with just one click. All analysis parameters are modifiable, including impact of the variants and database thresholds. Analysis parameters can also be saved as “favorites” for future use. 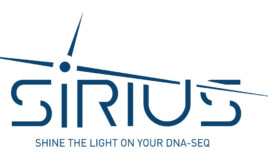 SIRIUS enables the visualization of variants and provides users with access to full annotations for genes and variants. Users can also save lists of their favorite genes and variants, as well as genes and variants to exclude from analyses. These lists can be shared between the different users within the same account.